Pardon me for interrupting the 31 Days of Blogging Honesty. Chris from Nerds of the Round Table is always beating me to the punch on breaking science fiction news and giving out great information on upcoming movies and series finales, and comic book story lines and I could go on ad nauseum. 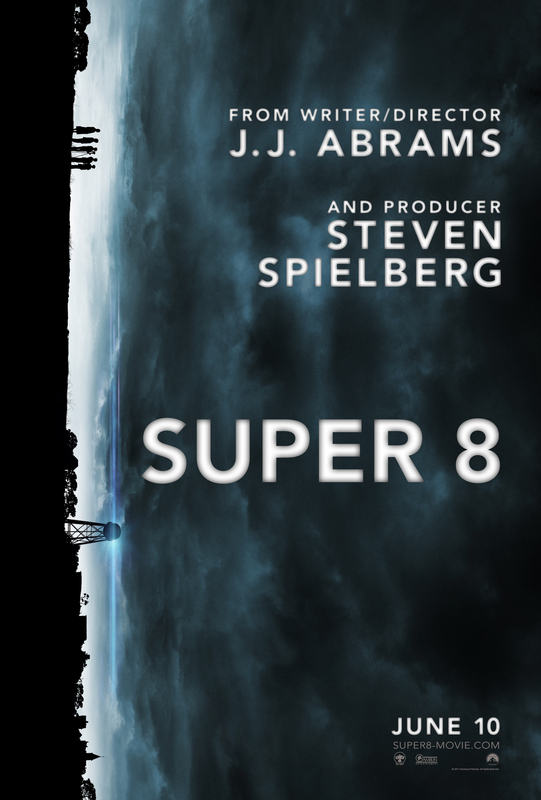 I’m sure he knows about this new movie, Super 8 but he has yet to blog about it. The movie comes out June 10th so I felt like I needed to post it now and not later. Tomorrow you will be returned to you regularly scheduled post. You know my love for science fiction. You know J. J. Abrams and Mr. Steven Spielberg are two very talented Directors/Producers/Cinematic Geniuses, right. If you don’t know already, the two have teamed up for a late seventies science fantasy/fiction horror film. 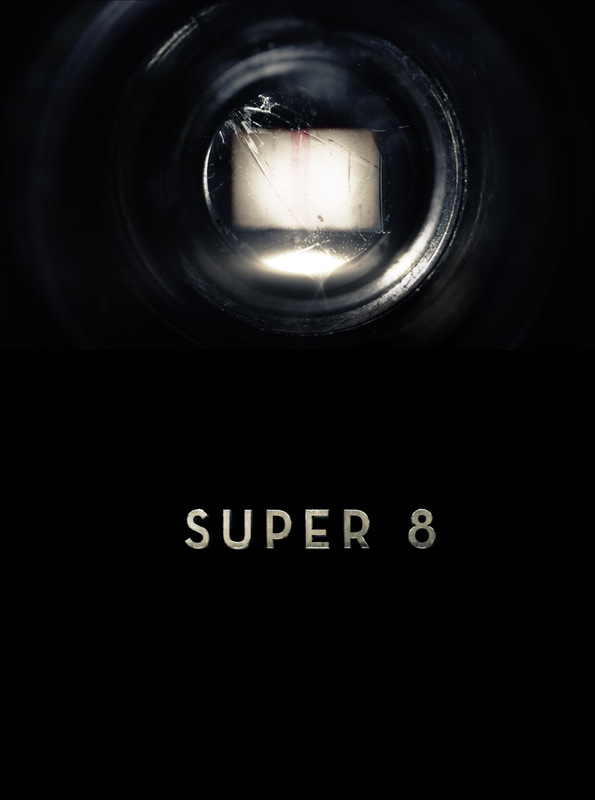 It’s called Super 8 and for this one, I’m not sure I can wait for the DVD. This might be the movie we should see together Cherlyn. So, what do you guys think? Any takers? Do you think this movie will tank or be another blockbuster? You are currently browsing the archives for the Super 8 category.